If it's aluminum you won't appreciate the wear.... best sticking to steel for longevity. No not yet I may eventually, I just couldn't take the look of the bright silver sprocket and that bothered me the most. 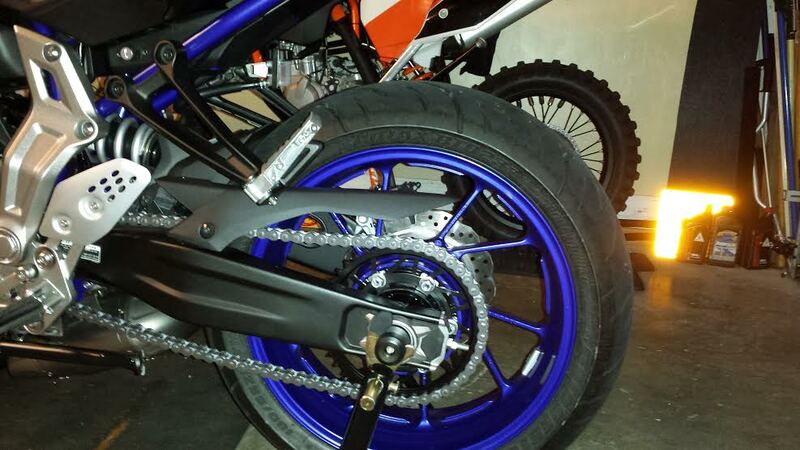 going to work on black footpegs next for the rider and passenger, any body have a site they would recommend? 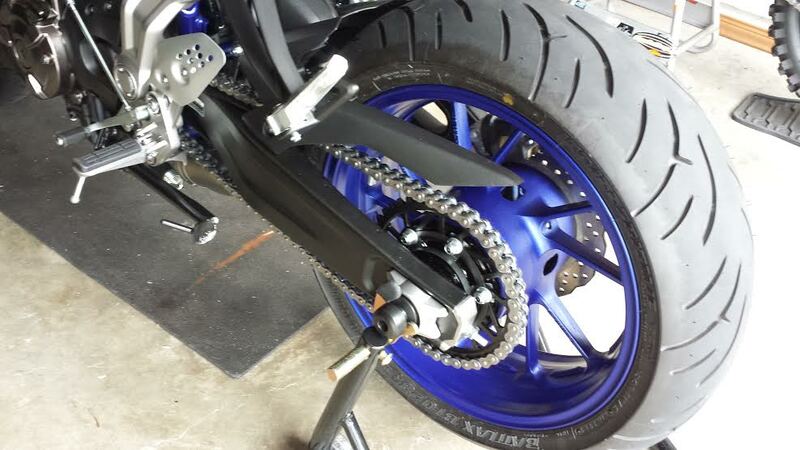 Don't forget the passenger foot pegs may as well get them black while your at it too. Yes that's what I am looking for both rider/passenger really have only been able to find one site so far. That looks pretty sick, man. There are so many things I already want to buy and change on this bike. Thanks much for adding to the list. lol glad I could help you spend some more money!! 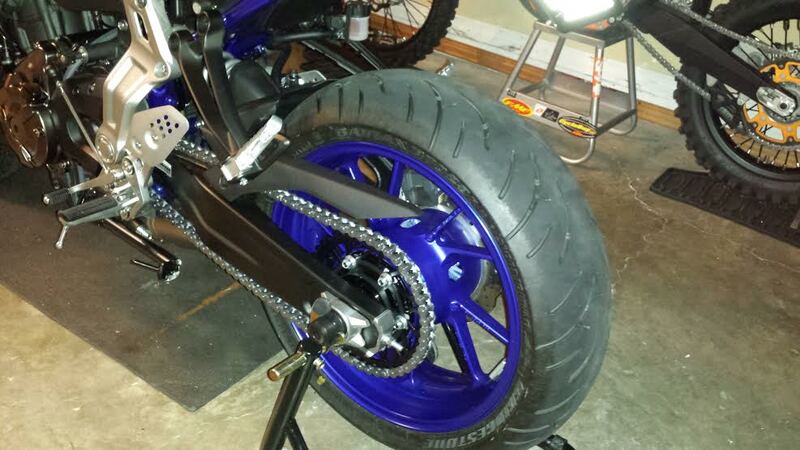 Just when I think i am done with the bike something else kind of neat pops up and I have to have it. Nice! Have the brand and part number? I think I'd like to get this when I have to replace mine. Haha, right? I mean, you can replace practically every bolt on the bike if you wanted! 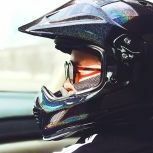 To go from 525 to 520, do you need to do anything other than buy a 520 chain, counter, and rear sprocket?